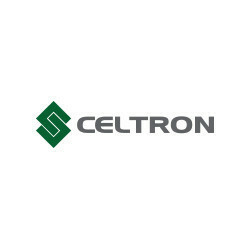 Celtron has been the preferred choice for many weighing scale manufacturers worldwide since 1987. Celtron pioneered many load cell models that are recognized in the industry for their reliability, precision, and professional appearance. Today, we're known for products ranging from aluminum single points to high-capacity stainless steel load cells, and our reputation as an excellent value for quality, price and performance. 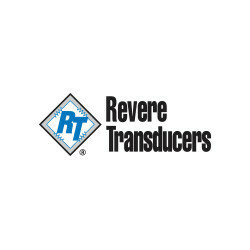 Revere Transducers' reputation is built on a range of medium- and high-capacity double-ended shear beam, ring torsion and compression load cells for industrial environments ranging from on-board vehicle weighing, “Sale-By-Weight” and applications in hazardous area locations. Our portfolio includes single-point, single-ended beam and universal load cells, and a complete line of high-quality weight indicators and instrumentation for the weighing industry. 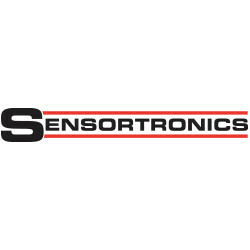 Since the 70s, Sensortronics has been known as a leader and premier manufacturer of alloy and stainless-steel load cells for the industrial and process weighing market, and a supplier for the OEM scale market. Our shear beams and industrial load cells are widely recognized as the industry’s best for performance and quality. Our expertise in manufacturing of a wide selection of load cells makes us the preferred load cell for many scale manufacturers. 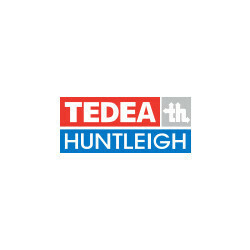 Tedea-Huntleigh has been known for decades for single-point load cells for retail and industrial scales, and bending beams and shear beams for industrial weighing platforms. Our products are manufactured to precise tolerances, making them easier to install and calibrate, resulting in lower cost of ownership. The range has been extended to include special weight and force sensors for machinery automation and safety systems, while maintaining the reputation for tight tolerances and ease of installation and use. 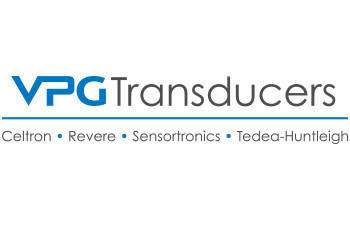 VPG Transducers created one of the largest load cell and transducer manufacturers in the world when we brought decades of weighing and force measurement experience under one roof. By harnessing the power of our collective expertise and experience in advanced strain gage technology, we are able to continuously challenge the status quo. As trusted partners, we are committed to providing world-class solutions that meet your needs.